Because of the number of users and the size of its expanded advertising network, Facebook has become a key component in many small business advertising campaigns. Facebook makes it easy to fine-tune a campaign to target specific audiences in specific areas, all while making it easy to control advertising costs. For those who are used to working with Facebook campaign budgets, there are some changes on the way. Facebook announced that later this year, Facebook would make its newest budget optimization option the default option, in an attempt to make it easier to manage campaigns. Starting in September, advertisers will have their campaign optimization budgets set at the campaign level by default. Facebook will automatically manage the budget for all of the ad sets in the campaign. Previously, this kind of optimization is done at the ad set level, so advertisers had to set a budget for each type of ad they wanted to run. For example, if an advertiser wanted to run a campaign with an ad that featured a promoted post and another ad that featured a lead generation form, each ad set would need its own budget. So if the budget for the campaign were $2,000, the advertiser would have to set each ad set to $1,000 each on their own. With Facebook’s new campaign budget optimization, advertisers can set one central campaign budget which will be applied to all of the ad sets in the campaign. 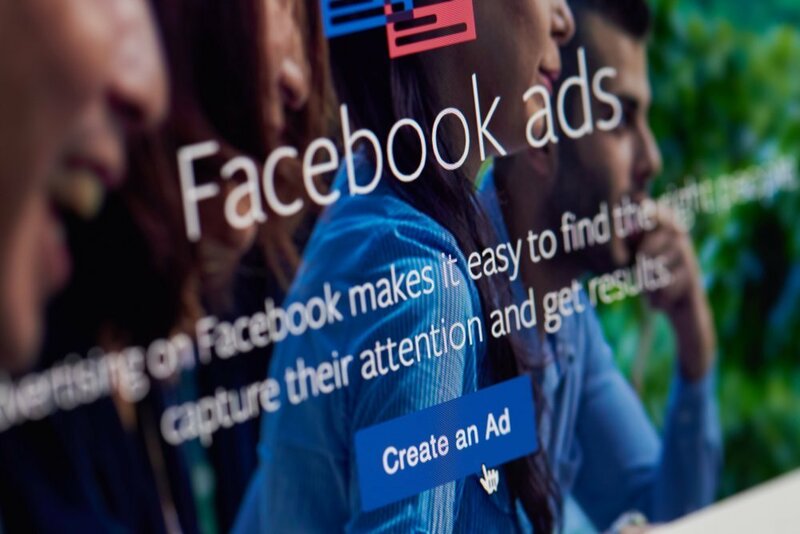 Just like when you set the budget for an ad set and create ad variations, Facebook will automatically and continuously distribute ads from the campaign using real-time data on the top performing ad sets. This method has several advantages for advertisers and agencies. It prevents situations where a campaign goes over budget due to a miscalculation on the advertiser’s part. Using the example from earlier, if the marketer set both ad sets to $1,000 but later decided to increase one to $1,500. If they forgot to lower the other ad set, the campaign would go over by $500. Being able to set the budget at the campaign level prevents this potential issue from occurring. The new campaign budget optimization isn’t ideal for every situation. The campaign budget optimization not only sets a limit, but it allows Facebook to decide which ads are shown. If a client says they want half the budget on one type of ad, and the rest spent on another kind, you can’t allow Facebook to decide automatically which ad to show. The advertiser could end up with a situation where almost all of the budget is spent on one ad format while the other is neglected. And for ad formats that vary significantly in performance, this could be an even bigger problem. Lead generation ads have a very high cost per engagement rate when compared to website traffic ads. An automatically managed campaign would rarely choose to show a lead generation ad set since the algorithm could get more engagement from any other form of ad. However, the lead generation engagement is worth more to the marketer. In cases like these, it will be better to stick with the optimization at the ad set level. After September 2019, you can still control spending at the ad set level by using ad set spending limits. However, the default optimization will be at the campaign level, so marketers will need to pay attention to ensure they get the results they want from their Facebook Ad campaign. For more recent news about changes in social media marketing that can affect business owners, read this article on the growing importance of Instagram Stories.